We're a luxury boarding and doggie daycare located in the coolest city on the map. Let us take care of your pup worry-free. Our luxury dog boarding suites ensure that your dog's overnight stay is safe and comfortable. 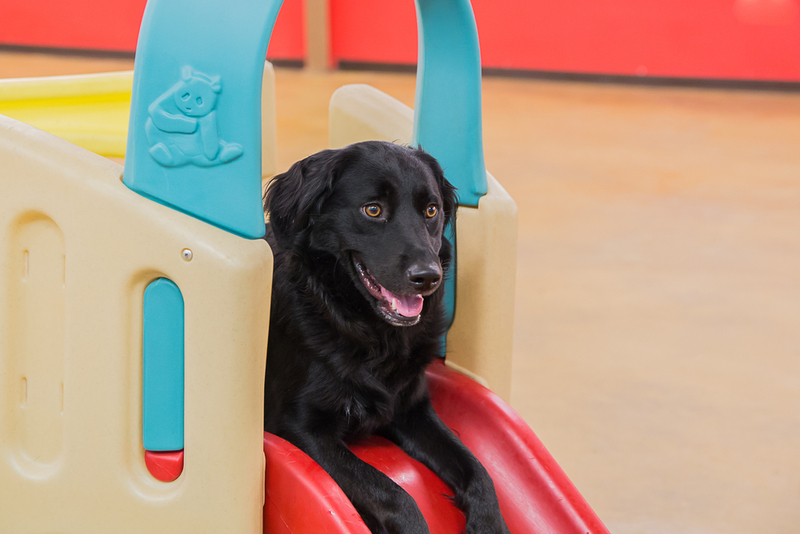 Our caring and fun environment makes us the best option for your dog's daycare in Central Austin.